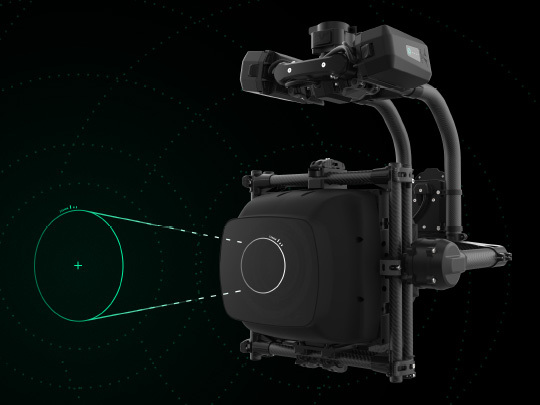 Today Freefly Systems announce the MōVI Carbon, the first in a line of 5+ axis gimbals, which is capable of shooting perfectly stable imagery at 240mm (and beyond). MōVI Carbon is the world’s first handheld / drone mountable 5-axis camera stabilizer. MōVI Carbon features 2 inner axes which keep the camera perfectly stable in even the most demanding conditions at a full 240mm zoom. Next time you see a shot and you can’t figure out how it was created….think MōVI Carbon. MōVI Carbon will be in action this summer on the world’s most exciting and demanding productions. Freefly will be demoing MōVI Carbon at NAB 2017. MōVI Carbon is the world’s first handheld / drone mountable 5-axis camera stabilizer. MōVI Carbon features 2 inner axes which keep the camera perfectly stable in even the most demanding conditions at a full 240mm zoom. MōVI Carbon comes with an a7S II and Sony 24-240mm lens integrated into the gimbal. Freefly has miniaturized, optimized, and cut every gram of weight of our 5-axis design so that you can get it into the world’s most interesting places. MōVI Carbon will enable shots that the world has never seen. Lightweight vehicle mounted shots (car, motorcycle, bike) with the ability to move the camera in / through scenes all while zooming, framing as the operator sees fit. Big 5 and 6 axis gimbals already exist. They work great, but Freefly feeds off creating shots the world has never seen before. 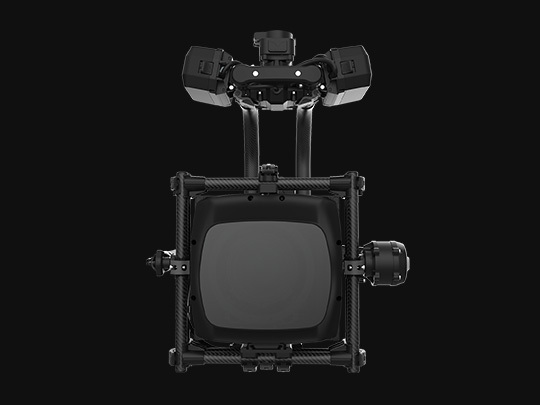 We decided the most exciting path forward was to release the first in our line of 5 axis gimbals with the smallest cinema quality package with an impressive zoom range. We settled on the stellar a7S II and Sony 24-240mm lens. It’s compact, dynamic, sensitive, and extremely capable. Will there be larger 5 and 6 axis gimbals from Freefly? Likely…but for now we are focused on helping create a first wave of incredible shots with MōVI Carbon. MōVI Carbon will be hand built in low quantity for the near future. If you are interested in reserving one please do so here. Pricing has not been confirmed yet, but is expected to be under $30,000.